Pokemon GO will be receiving a dedicated session at the Game Developer’s Conference next month. 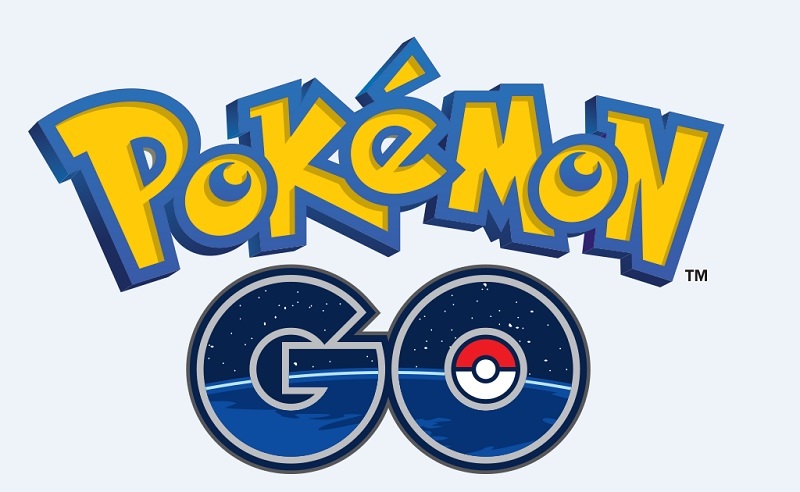 John Hanke, CEO of Niantic, will host “Catch ‘Em All: Pokemon GO and Real World Gaming”. A specific date for the Catch ‘Em All: Pokemon GO and Real World Gaming session has not yet been announced. GDC 2016 takes place between March 14 and March 18. Earlier today, GamesBeat went live with a new Niantic interview. The site spoke with chief executive John Hanke as well as chief marketing officer Mike Quigley. Pokemon Go was, as one would expect, a pretty big part of the interview. Between Hanke and Quigley, they discussed its origins and having Nintendo on board, how the game could reach a massive audience, and the Pokemon Go Plus device the Big N is making. There are also comments about things like how Niantic wants players to be able to participate no matter how small their area is in terms of population. Head past the break for a roundup of Hanke and Quigley’s remarks. For the original interview, visit this page.